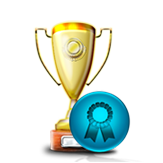 Got medal and certificate in Brainobrain Wonderkid 2017 - State level Inter School Competition. 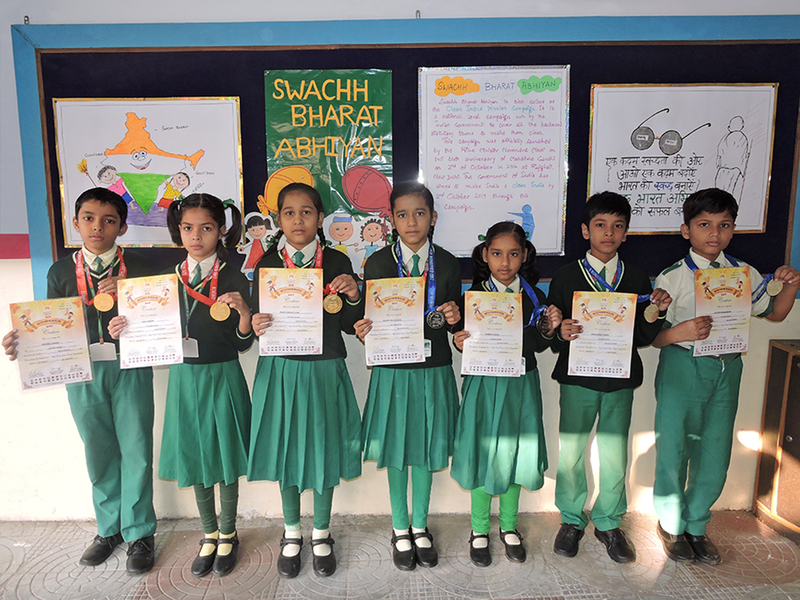 Adarsh Tiwari (6-B), Gold Topper: Yashi Singh (3-B), Gold Topper: Riddhi Srivastava (6-B), Silver Topper: Siddhi Srivastava (6-A), Silver Topper: Shreya Yadav (2-B), Silver Topper: Kushagra Yadav (4-B) & Silver Topper: Ayush Kesarwani (4-A). 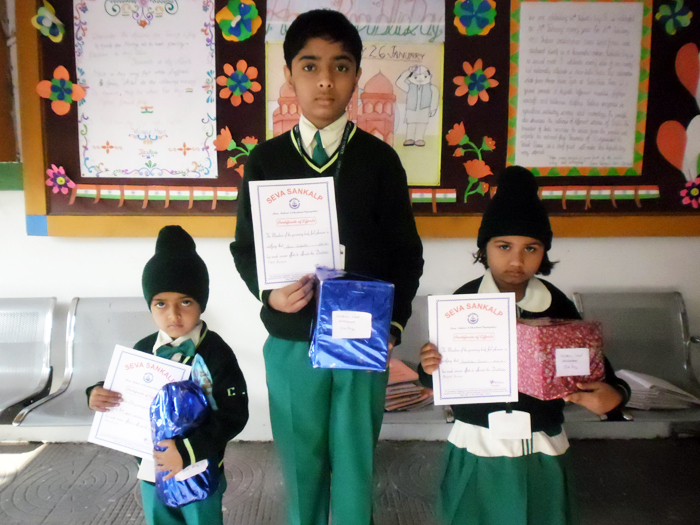 Information:- Got the prize in Art and Essay competition conducted by Sewa Sankalp inter school competition. 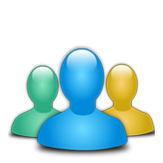 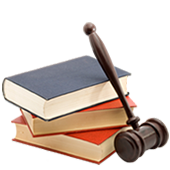 Ist Position: Pankhuri Rai (Nursery-E), IInd Position: G. Abhinav Ganesh (K.G.-F), IIIrd Position: Aryan Kumar (2-B). 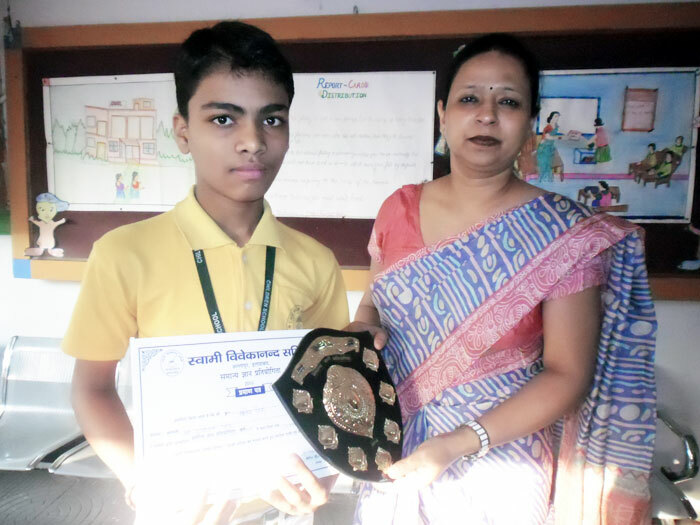 Secured first position in General Knowledge competition organised by Swami Vivekanand Samiti inter school competition. 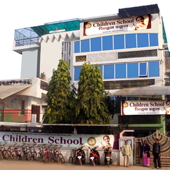 Alok Singh (8 A) & Academic Director Mrs. Nandini Verma. 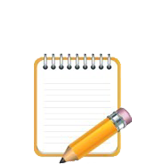 Children School Students have participated in 14th National Junior & Senior Rope Skipping Championship 2013 held at Jaipur. 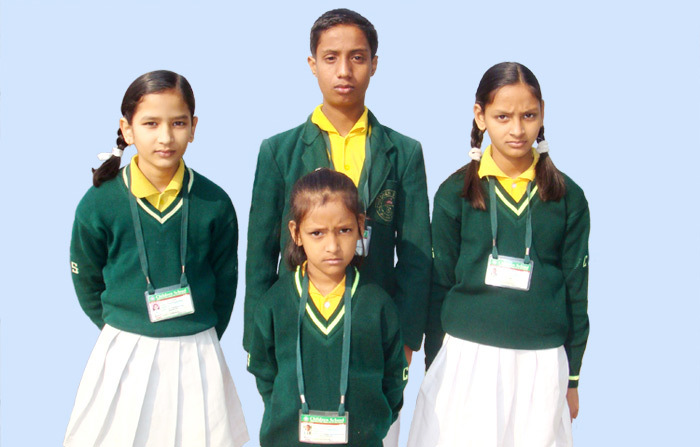 Back Row: BHARAT GUPTA (5 B), CHETNA GUPTA (7 A), AYUSHI PATHAK (7 A) & ABHISHEK KUMAR PANDEY (5 B). 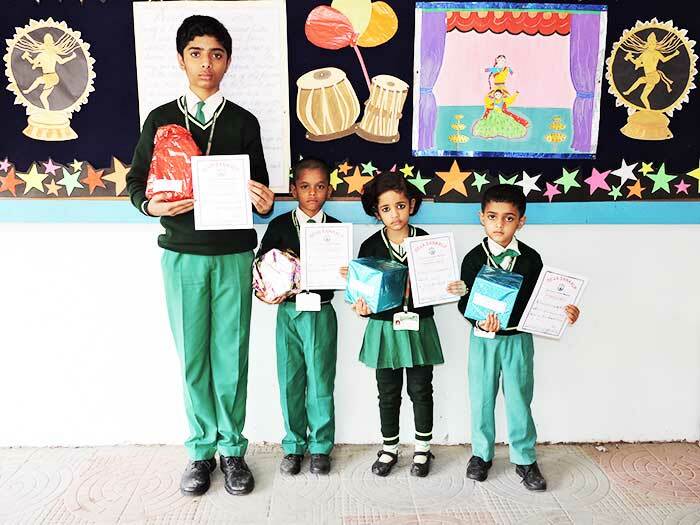 Front Row : CHITRANSHU TIWARI (7A), RITESH KUMAR VISHWAKARMA (7A), JAHNAVI PANDEY (7 A), RISHABH SINGH (5 A), MANAS JAISWAL (5 A) & VEDANSH SHARMA (5 B)..
Got the first position in Art and Essay competition conducted by Sewa Sankalp inter school competition. 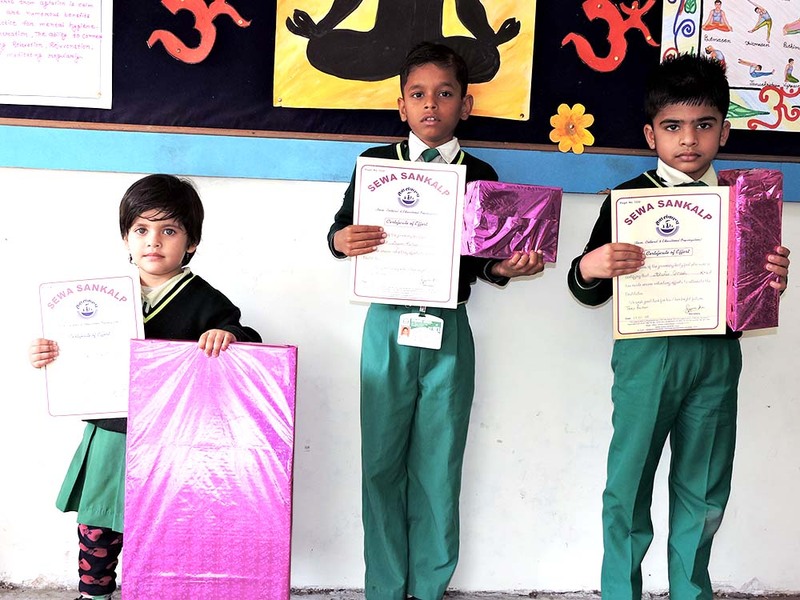 Front Row : Sarthak Kumar Mishra (Prep E), Saksham Srivastav (5 A) & Manshi Srivastava (1 A). 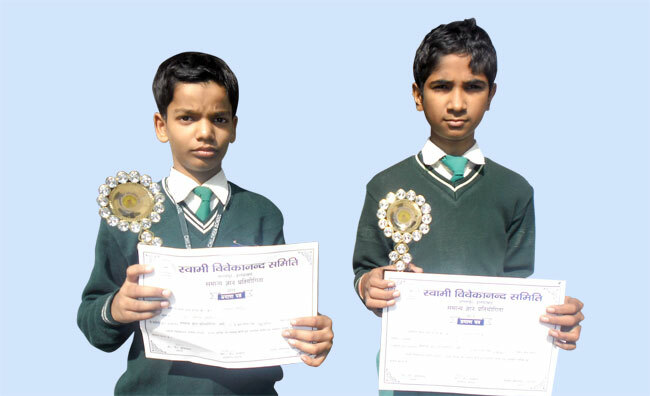 From Left to Right Saurabh Mishra (Third position) & Shashwat Pandit (Second position) in Sewa Sankalp Inter School competition. 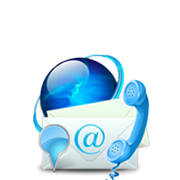 In Inter District Karate Championship 2010, held at Kundan Guest House.